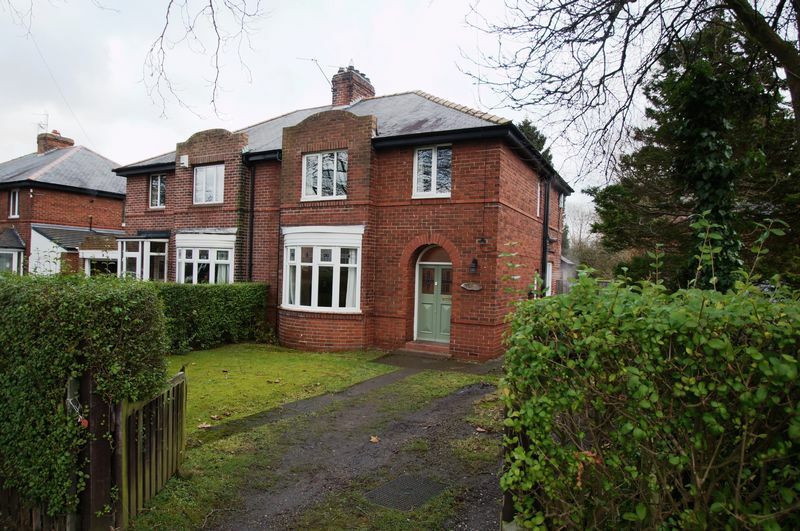 We are delighted to offer for sale this immaculately presented and much improved 1930's three bedroom semi detached property, prominently situated within one of the most sought after residential locations on the outskirts of Durham City. 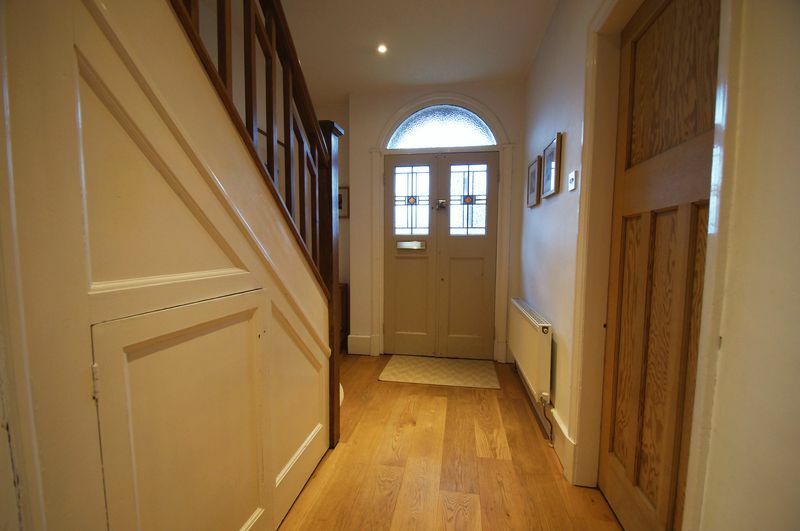 The property tastefully combines original period features with modern day living. A particular feature is the stunning enclosed rear garden which extends to over 75 metres in length, a size rarely available in such close to proximity to the city centre and with scope to substantially extend the property (subject to necessary permissions being granted). Accommodation comprises, entrance hallway with oak floor, lounge with bay window and period fireplace, dining/sitting room with double doors to the rear garden and a refitted kitchen/breakfast room. To the first floor are 3 well proportioned bedrooms and a bathroom with white suite including separate shower cubicle. 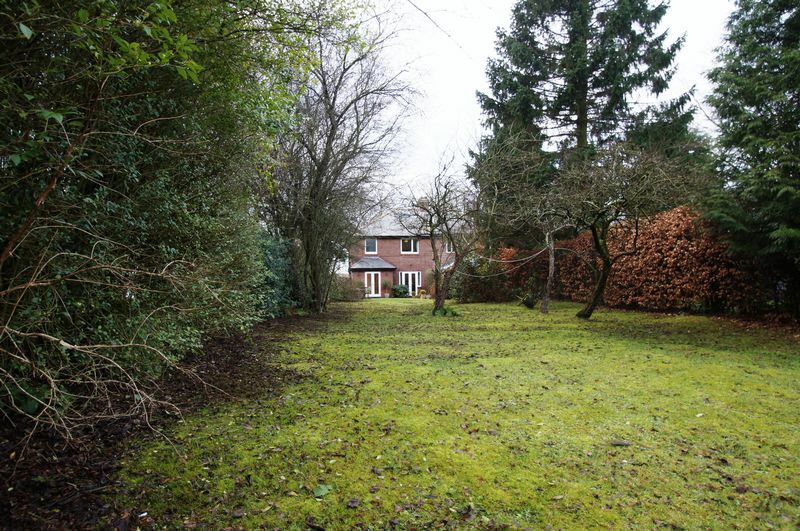 Garden area to the front and a driveway providing ample off road parking. The rear garden must be seen to be appreciated with extensive lawns, mature plants, trees and small orchard. Located within walking distance of well reputed local schools, various university buildings, along with city amenities including shops, restaurants and museums. EARLY VIEWING HIGHLY RECOMMENDED. Entered via feature period arched double doors with stained glass window, oak flooring, under stairs cupboard, large utility cupboard with plumbing for washing machine (and plumbing to re-instate wc if required), stairs to the first floor and central heating radiator. Period fireplace with tiled inset and hearth and gas fire, TV aerial point, picture rail and two central heating radiators. Double doors to the rear garden, oak flooring, ceiling spotlights, TV aerial point, picture rail and central heating radiator. 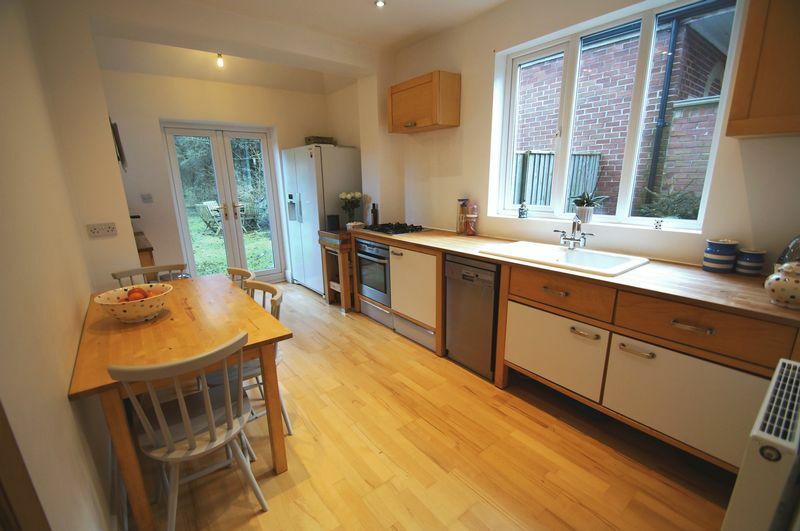 Refitted with an attractive range of wall and base units with solid beech work tops incorporating a ceramic sink unit with mixer taps, built in AEG electric oven and gas hob, Siemens dishwasher, ceiling spotlights, double doors to the rear garden, wood flooring and central heating radiator. Loft access (pull down ladder) and ceiling spotlights. 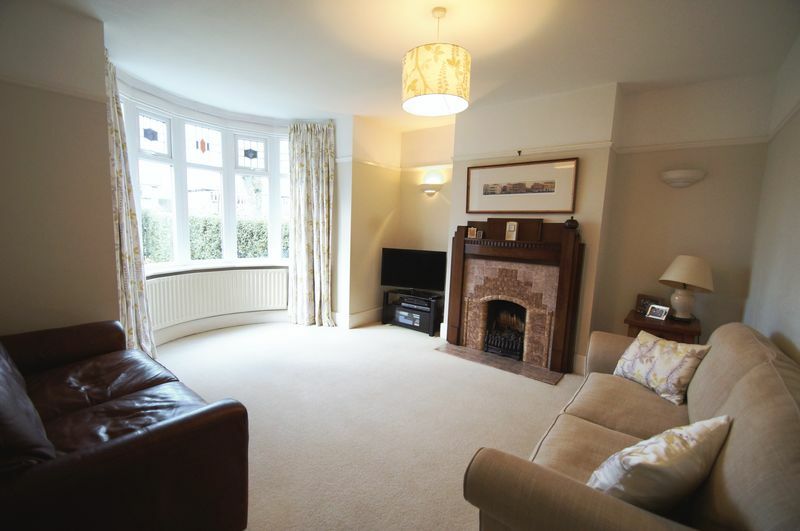 Period fireplace, lovely outlook over the rear garden and central heating radiator. Period fireplace, picture rail and central heating radiator. 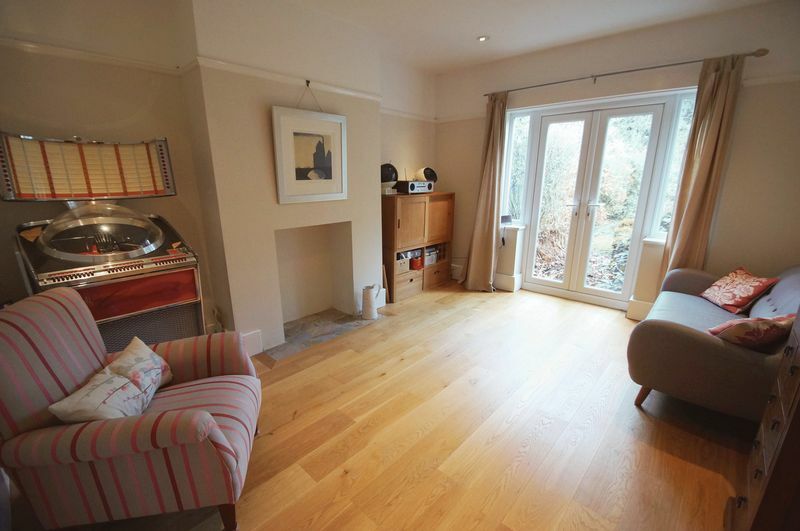 Large storage cupboard, wood flooring and central heating radiator. 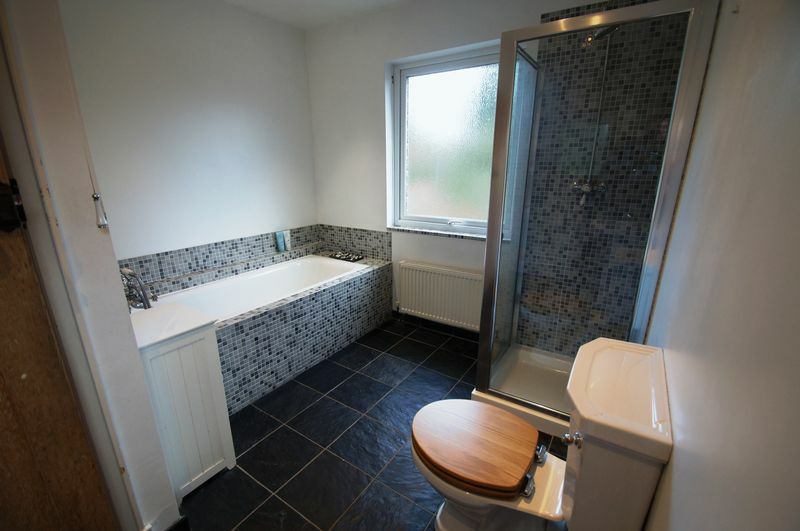 White suite comprising, bath, separate shower cubicle, low level wc, pedestal wash hand basin, tiled floor, ceiling spotlights, expelair and central heating radiator. Lawned garden to the front and a driveway to the side provides ample off road parking. As previously mentioned, the stunning rear garden is over 75 metres in length, mainly laid to lawn and well stocked with mature plants, trees, shrubs, offering a high degree of privacy and seclusion, with small orchard, ideal for both keen gardeners and families alike. 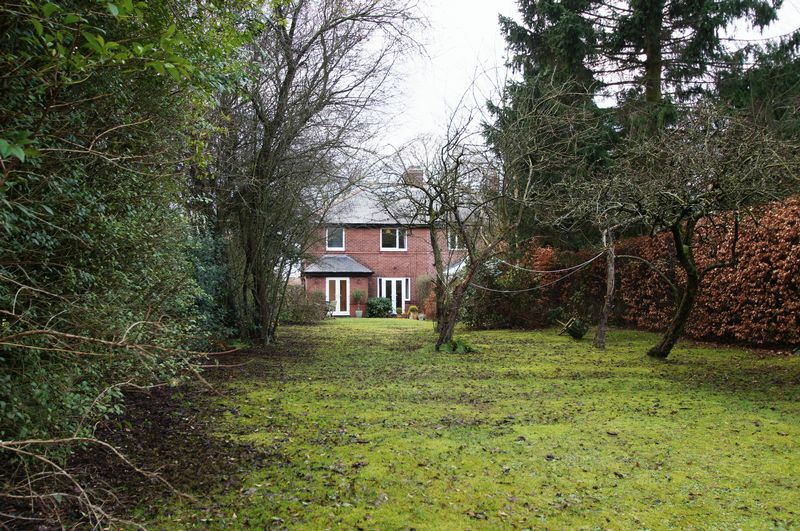 The large plot offers potential for a large extension, subject to the necessary permissions being obtained.